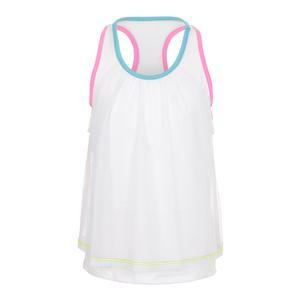 SALE Lucky In Love Girls` Racing Stripe Scallop Tennis Skort Lemon Frost $44 25% OFF $32.99 Limited stock available. 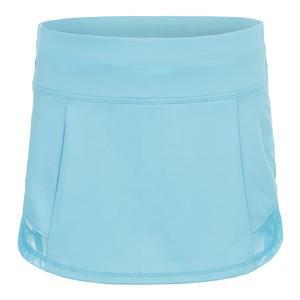 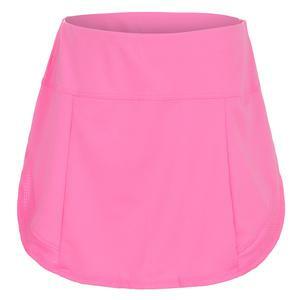 SALE Lucky In Love Girls` Flippy Mesh Tennis Skirt $44 25% OFF $32.99 Size: 2XS, XS, L only. 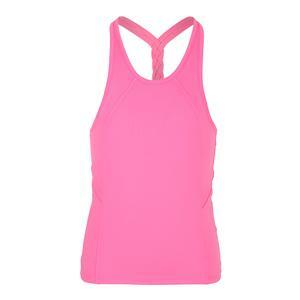 SALE Lucky In Love Girls` Breezy Back Braid Tennis Tank Pink $39 25% OFF $28.99 Size: 2XS, XS only. 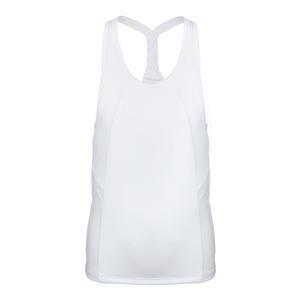 SALE Lucky In Love Girls` Breezy Back Braid Tennis Tank White $39 25% OFF $28.99 Limited stock available. 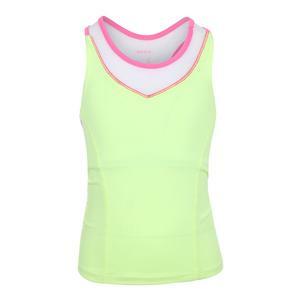 SALE Lucky In Love Girls` Social Set Bralette Lemon $44 25% OFF $32.99 Size: 2XS, XS, S only. 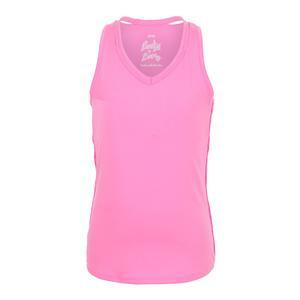 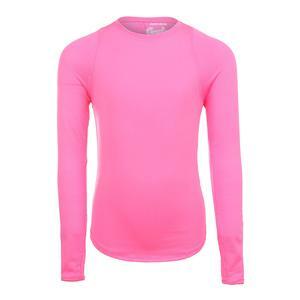 SALE Lucky In Love Girls` Cross Trainer Skort Pink $39 25% OFF $28.97 Limited stock available. 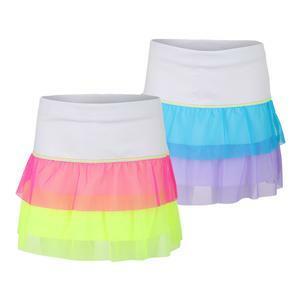 SALE Lucky In Love Girls` Racing Stripe Scallop Tennis Skort Pink $44 25% OFF $32.99 Limited stock available. 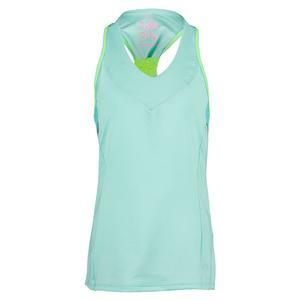 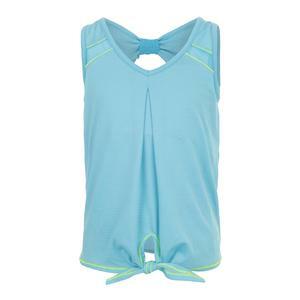 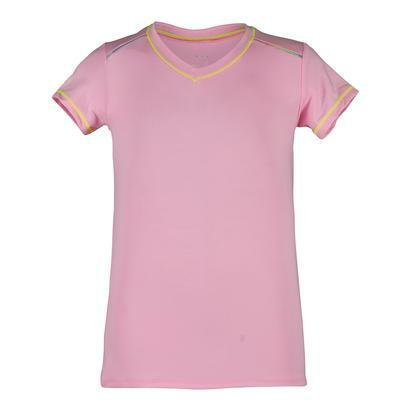 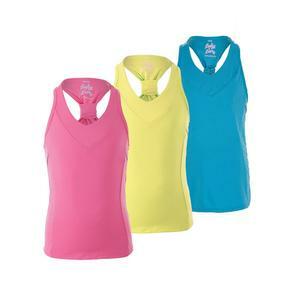 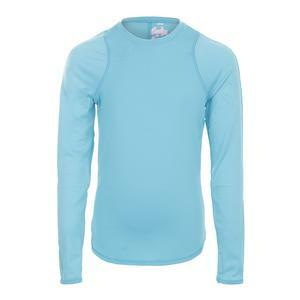 SALE Lucky In Love Girls` V-Neck Racerback Tennis Tank $39 74% OFF $9.99 Size: 2XS only.